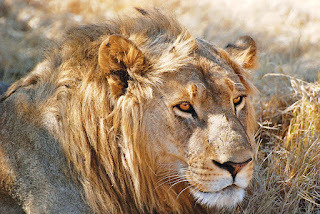 Astounding Africa: Your Time has Come! The distant echo of South Africa has become a thunderous roar, and I am thrilled to announce I am heeding the call and going on safari in May! Not just any quickie, surface-deep safari, but total immersion with Overseas Adventure Travel’s “Ultimate 17-day Safari.” We will travel as a small group to conservation-minded Botswana; less-traveled Zimbabwe where I will partake of an elephant-back safari near Victoria Falls, the largest curtain of water in the world; and to Zambia for incredible wildlife viewing while canoeing the mighty Zambezi River. This magical adventure promises to fulfill all my African fantasies and leave me with memories that will lift and carry me over mountains and oceans and plains for years to come. If you, too, have been dreaming about going on safari in Africa, wake up and start packing; your time has arrived! Lower fuel costs mean flights are half of what they were a year ago. 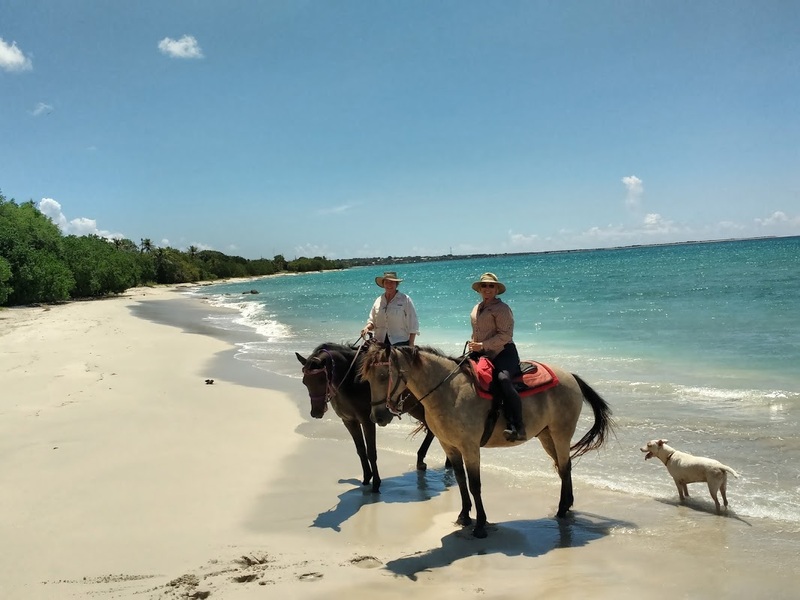 May is regarded as the perfect time to go as the rainy season has ended and the cool, dry, sunny days of winter have begun. 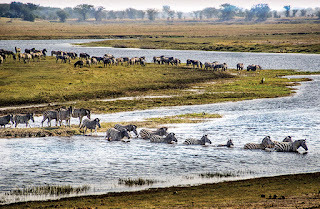 The Okavango Delta in Botswana is home to over 400 species of birds and to the world’s most endangered species of large mammal. 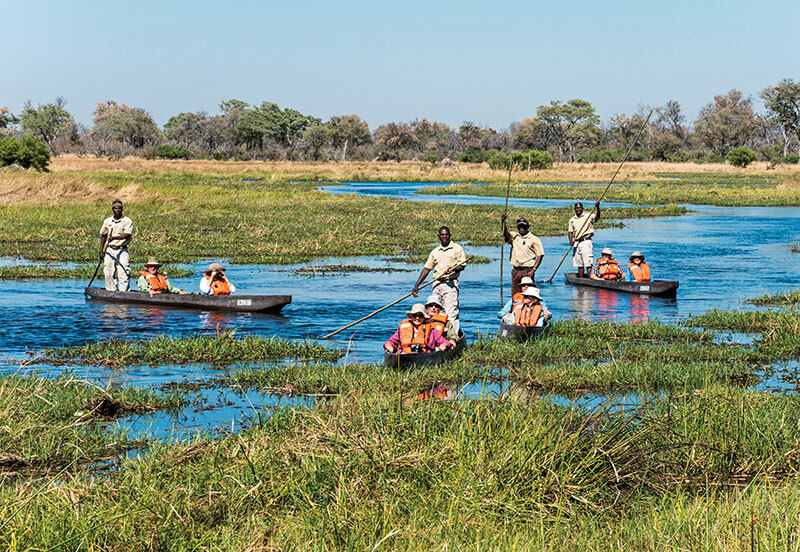 The Delta’s water level is high enough to float in a dug-out canoe, or mokoro, with your guide. Avoiding hippos lolling in the shallow waters will be the challenge. I have wanted to experience this Delta since meeting a world-traveler in Costa Rica who insisted it was not to be missed. 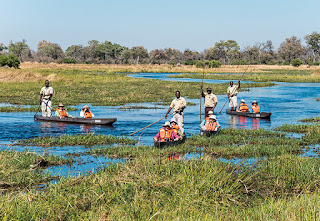 Botswana tours are more pricy than those in Kenya or Tanzania because of logistics and restrictions on tour numbers. OAT travel pricing is extremely competitive. They ensure small group sizes and they do not charge a punishing single supplement. 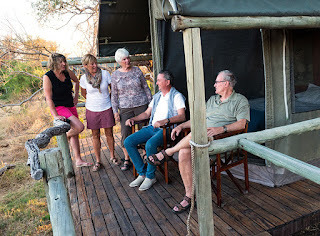 Accommodations are comfortable lodges and high-end tent camps. 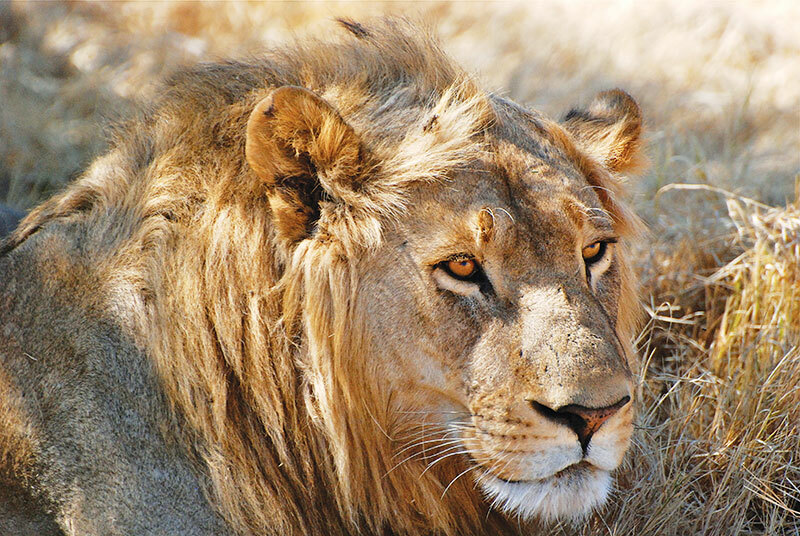 There are a few spots left for the Ultimate Safari, but they are going fast. OAT representatives will be at theLos Angeles Adventure Travel Show February 27-28. 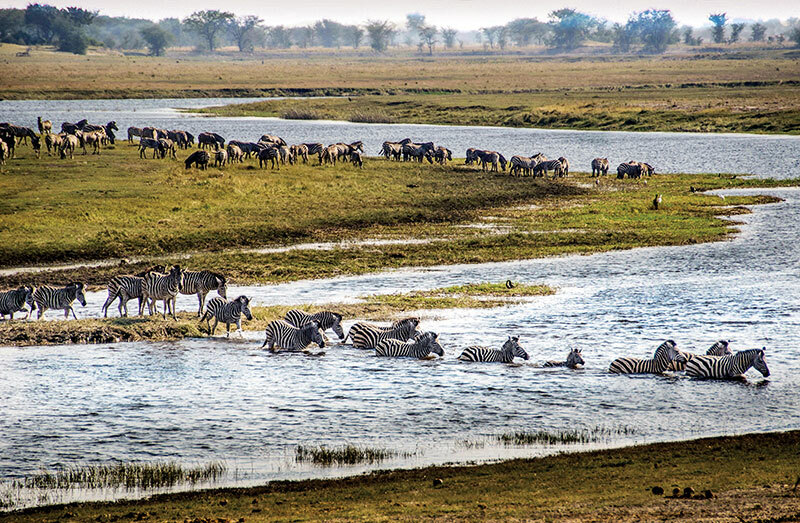 If popping up at 5AM to go game viewing does not appeal, check out the many other trips they offer around the globe. There is sure to be one just right for you. Christine Muenier, author of Horse Country, and the Equus Blog, wanted to know how my book The Cowgirl Jumped Over the Moon relates to Equine Education. It does in a roundabout way. For those who are unfamiliar with the nuances of the show jumping world and what goes into the training of top riders it is totally educational. Readers have told me that they had no idea how demanding the discipline is and that top riders are fine- tuned athletes. What is your horse related career? My first articles were published in Horse Illustrated and Equus Magazines. I was in my late 30’s when I was finally able to buy a horse and afford training. I was told that I would fall, but I was not told how to fall. I interviewed a vaulting champion, a gymnast, and an orthopedic surgeon to create a safe way to meet that eventual parting from the saddle. The result of this research is a piece titled “The Art of Falling.” It has helped many a mature rider stay out of trouble. My interview of the legendary trainer Jimmy Williams appeared in Equus. He was the inspiration for the character Billy in my story. 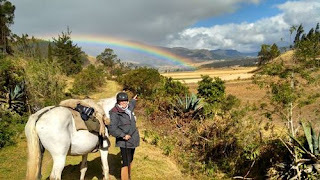 Presently, I am adventure travel writer with a penchant for horse treks. I educate others on where to go and what to expect when they get there. I live in Topanga Canyon an artistic enclave in Los Angeles. The Cowgirl Jumped over the Moon opens in Hidden Valley home to celebrities and those who can afford the sport of kings. Is your horse career able to be carried out in part online? 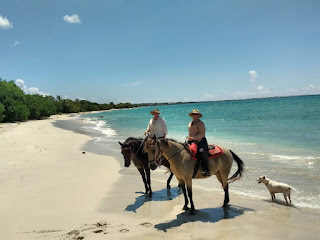 I share my articles about riding adventures I've taken on my website Linda Ballou Author. and in e-zines like Real Travel Adventures. My horse trek in Ecuador with Sally Vergette, owner of Ride Andes, fulfilled all my riding fantasies. I have enjoyed guest ranches in Colorado, Arizona, California, and Montana that I share them with readers in my articles. Do you need qualification to do your job? 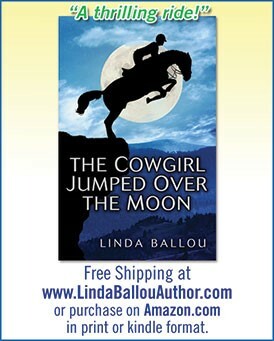 Purchase The Cowgirl Jumped Over the Moon at www.LindaBallouAuthor.com to receive a signed copy and free shipping. Also available on Amazon.com.